Currently 15 Audi car models are available for sale in UAE. The lowest price Audi is the R8 for AED 555,000 while the highest price Audi is the Touareg which retails for AED 168,000. In addition, Audi A5 & A8 are also very popular in UAE. 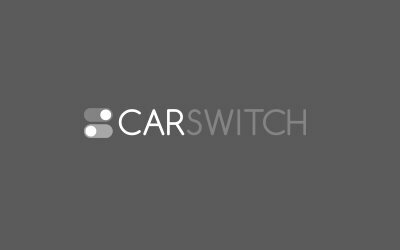 CarSwitch brings you Audi car prices, promotions and full specifications - including news, reviews and pictures - in UAE. 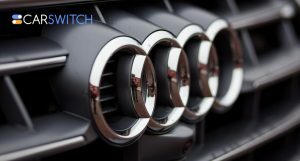 Book a Test Drive today to buy straight from the official frahchise dealer for Audi cars in UAE. Audi’s New Feature Helps Drivers Catch as Many Green Lights as Possible! Audi has launched a freakishly advanced traffic system! 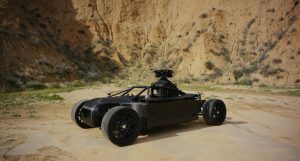 Looks like a car equipped with this fea.. 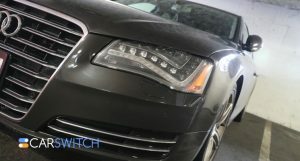 Finally, the fourth generation Audi A8 has been listed as a car for sale in Abu Dhabi, UAE.. 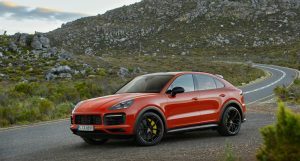 The Audi R8 gets a serious makeover for 2019, and what’s more, with the previous naturall.. 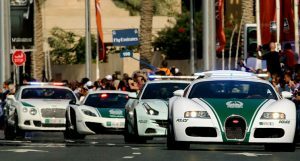 If you have waited for each new movie of Fast and Furious then you have acknowledged the great ..
Vehicles with alternative fuel options are becoming quite popular these days, with companies pu..
Audi has launched a freakishly advanced traffic system! 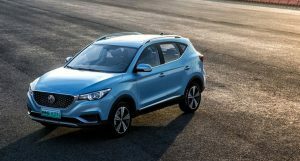 Looks like a car equipped with this feature might become Audi’s best selling c..
Audi’s New Feature Helps Drivers Catch as Man.. Finally, the fourth generation Audi A8 has been listed as a car for sale in Abu Dhabi, UAE and it looks good enough to give serious com.. 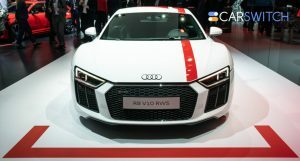 The Audi R8 gets a serious makeover for 2019, and what’s more, with the previous naturally aspirated 5.2 litre V10 under the hood inst..
2019 Audi R8 Under the Knife: With a Sharper Fa..